Data is truly the currency of our generation. It is the oil that keeps the social and commercial wheels of society moving smoothly. And when data goes missing, everyone involved is affected. For example, imagine a company losing valuable client data from their servers and discovering that no recent backups were taken. That could cost small businesses thousands of dollars in lost revenue. It can even force smaller companies to shut down if the information is critical. EaseUS Data Recovery Wizard (DRW) is a well-known Windows utility for retrieving lost data under a wide range of circumstances, from formatted disks to accidentally deleted data to any one of many conditions. Did you know that there’s an equally powerful version for Mac users? 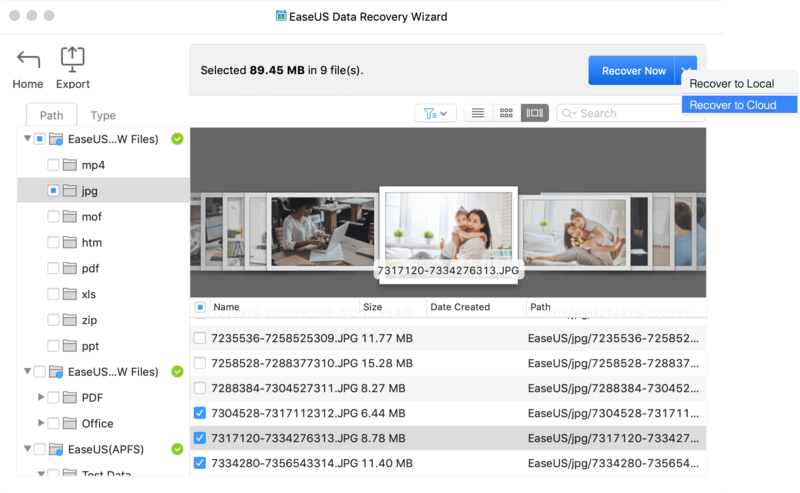 Let’s take a look at some of the key features and see how EaseUS Data Recovery Wizard 11.9 for Mac works in real life. First, let’s talk about how data loss occurs and how it can impact your business or even your personal life. Not all losses can be put in terms of dollars. Even for home users, the desktop—your Mac—is where all your precious files are. It could be images or video clips downloaded from your smartphone that can never be replaced. It could even be as simple as losing a valuable office document that you were working on at home. Instead of panicking at this point, all you need to do is download and install EaseUS DRW. The software will take care of all the heavy lifting. And the best part is that even the free trial version lets you recover up to 2GB of data—perfect for that once-off situation where you need a tool that can swoop in and save the day. The real impact of data loss is proportionate to the irreplaceability of the data in question. The less likely you are of creating or acquiring those missing files, the worst of an impact it will have, whether that’s personal data or official company files. 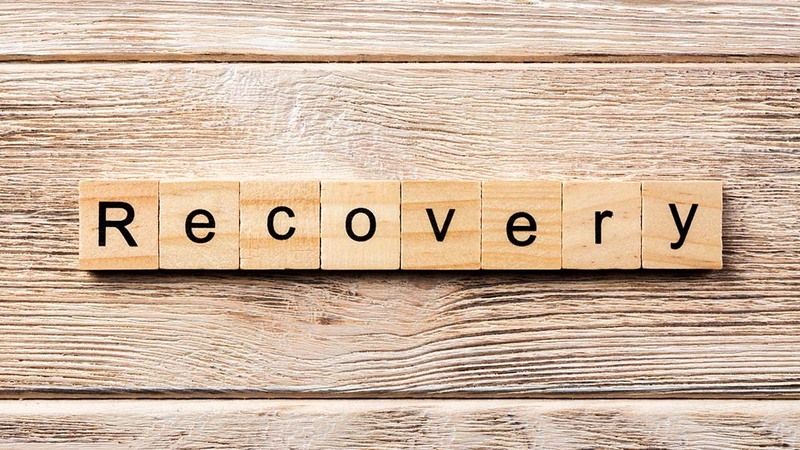 Now let’s look at how to use this amazing Mac utility to recover nearly any type of data no matter where it’s stored on your MacOS X or macOS machine. It’s compatible with all machines running Mac OS X 10.6 through 10.14 Mojave. Step 1: Download the Mac version of the software from the official product website. Follow the installation wizard and launch the application. Step 2: A drill-down list of drives will be shown on your screen, so you can choose to start at any level. Once the location is selected, hit Scan so the tool can do a deep-dive into the chosen memory location and start identifying recoverable files. Step 3: The product boasts one of the widest range of options for recoverable data formats, and the data types are all categorized and visually well-organized. That allows you to preview most of your media and other files so you’re sure about what you want to recover. Simply choose all recoverable files or hand-pick the ones you want to get back. Hit Recover Now. Step 4: You will see two options pop up: Recover to Local and Recover to Cloud. If you have a cloud service like iCloud, Google Drive or Dropbox, you can send it directly there. You can also choose the first option to save the recovered data locally, which means specifying a destination drive, which can be the local hard disk or flash drive, or even a USB stick. This flexible way of choosing what to recover and being able to preview it properly is a fine art that very few companies have mastered. EaseUS, with nearly a decade and a half of data recovery experience, is definitely one of them. Their scan-and-discover function is one of the best in this class of software applications, and comparably faster than any freeware or open-source equivalents. In addition, the smooth and user-friendly UI gets top ratings from user experience experts. The clincher is that you don’t need any technical expertise whatsoever. If you can click a few buttons with the mouse pointer and check a few boxes, you’re more than qualified to take on the not-so-simple task of data recovery. Backups are the best solution to all your data recovery problems. Surprised? Don’t be. Let’s elaborate on that. Data is always best in its original form. It doesn’t have to be the original file, but an exact copy is essential. That copy, when stored in a different device or location for the purpose of redundancy, is what a data backup is. And it is the best solution to all your data recovery problems. Data recovery, on the other hand, is the final frontier when all your efforts to protect your data have failed. That’s why it’s so critically important to choose the best data recovery program for your Mac. It is your last resort in the data game, so you definitely want to have a winner backing you. EaseUS boasts more than 10 million customers worldwide, and it is a testament to their 14-year legacy in the realm of data recovery. Tracy King loves to share technical tips and solutions about computing and technology. 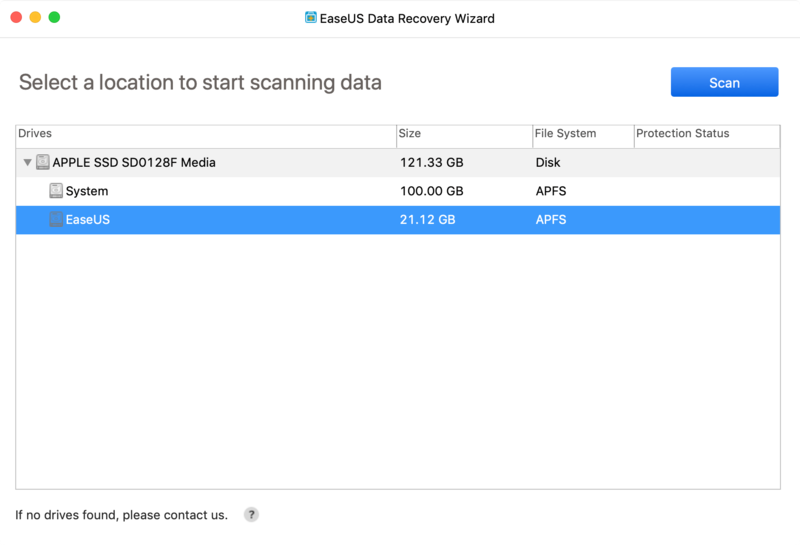 As an EaseUS member since 2013, she also writes instructional content about data recovery, file/disk partition/system backup and recovery, partition management and iOS/Android data recovery. She keeps a cat and loves cycling. You can also follow her on Facebook or Twitter to get more suggestions.